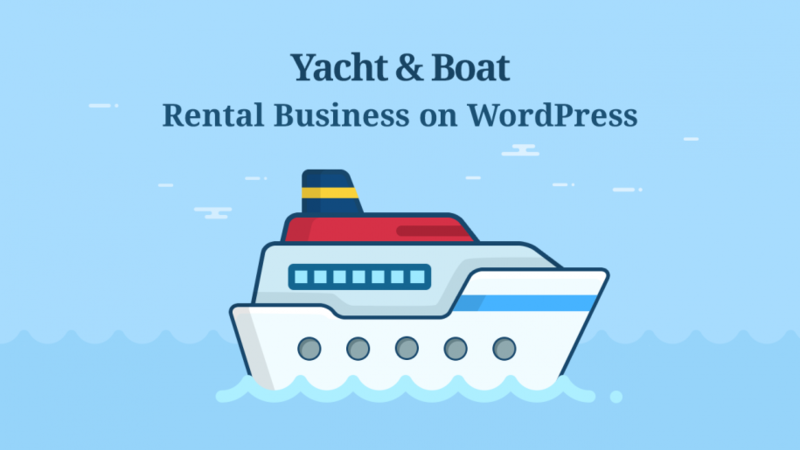 WordPress has proved to be a fantastic, multidimensional solution for all types of hotel and holiday rental websites. 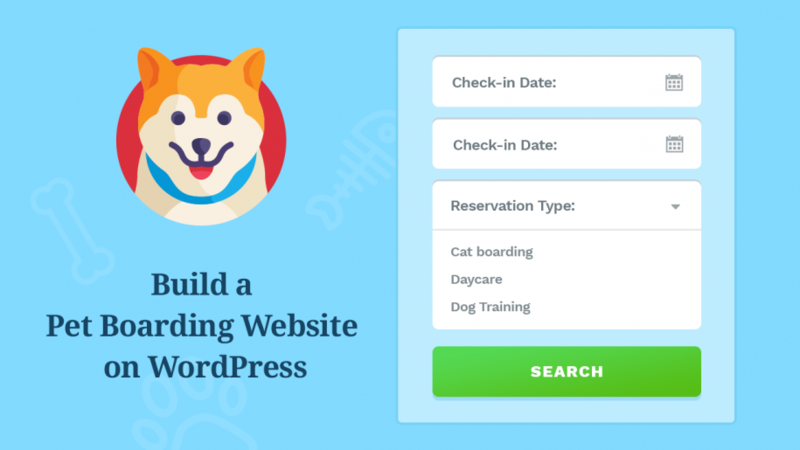 But if you are in the pet boarding industry, are WordPress solutions that suitable as well? How does a traditional rental property website differ from a pet boarding hotel you are most likely planning to start? A lot of questions! The short answer is that there is no tangible difference at the functionality aspect (but you’ll have a chance to make your own conclusions!). Ann Taylor in WordPress resources March 20, 2019 March 18, 2019 Leave a comment on This Block Contains Unexpected or Invalid Content: How to Fix It in Gutenberg? This issue occurs when the current HTML structure of the block doesn’t correspond with the previously saved version in the block editor. You may not realize that the initial block markup or attributes were modified and you are using the old version of the block. Online presence for a camping business can contribute to its success in lots of ways. Website for a campground or a camping equipment store gives your customers a chance to book their stay in advance and purchase or pre-order necessary gear. The pre-ordering option, at the same time, lets campsite owners process the incoming reservations and make sure they are able to consider all the preferences of their clients and prepare everything needed to deliver excellent service. More and more hotel owners decide both on listing their properties on popular OTAs and having their own WordPress hotel website with online reservations at the same time. And since cross-linking of all the booking calendars has become fully automated with plugins like Hotel Booking by MotoPress, managing multiple channels of bookings for your hospitality business is now more easy and efficient than ever. Popular rental marketplaces allow getting bookings straight away without any marketing preps, so the desire of property owners to not to miss the chance is completely understandable. 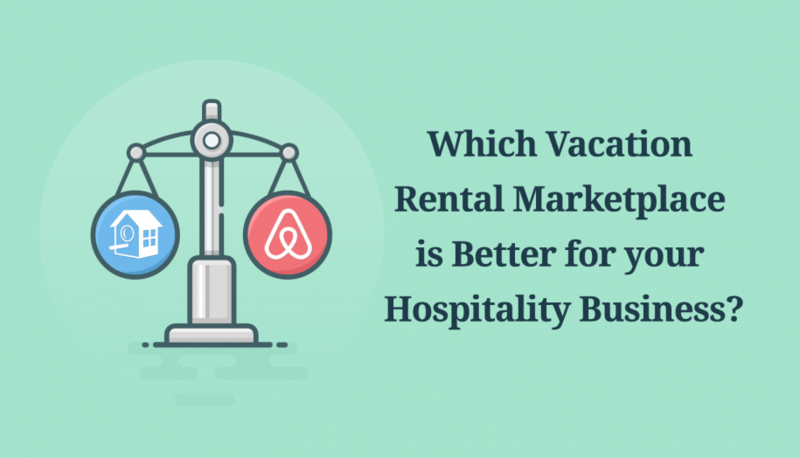 That is why in this article we decided to focus on two giants of property listing – HomeAway and Airbnb – and describe them from the host’s point of view. 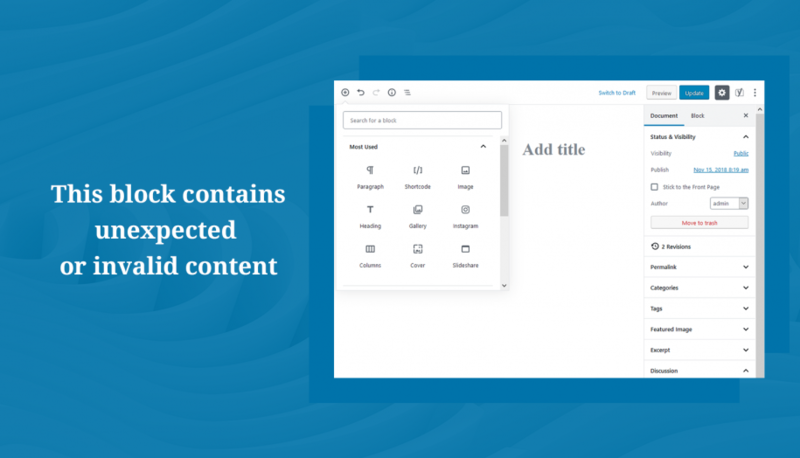 If you switched over to Gutenberg, either as a plugin or the new WordPress core block-based editor, we have great news for you. 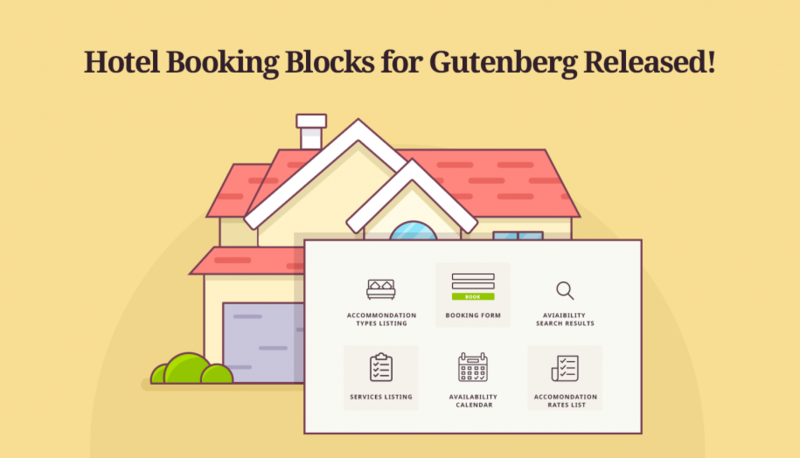 In the latest version 3.1.0, the MotoPress Hotel Booking plugin for WordPress shortcodes are available as Gutenberg blocks! We believe this integration will introduce more flexibility and a better UX for your routine of composing Hotel Booking-related content. 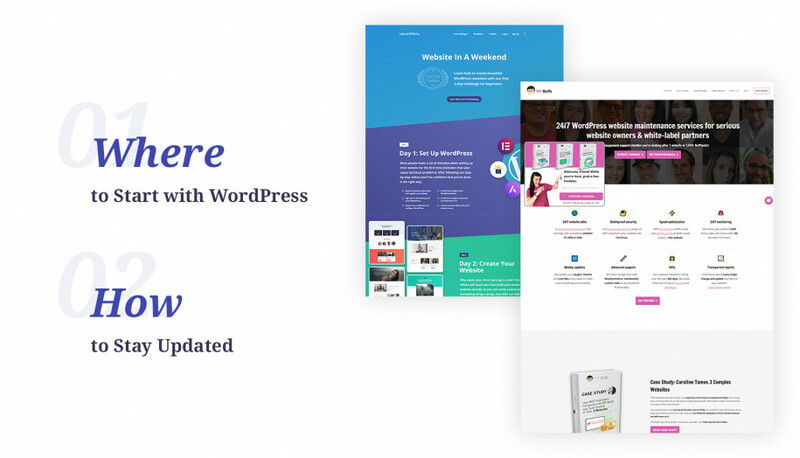 Since the introduction of the WordPress MotoPress Hotel Booking & Elementor free conjunction add-on, we keep receiving positive feedback from homeowners and WordPress developers. 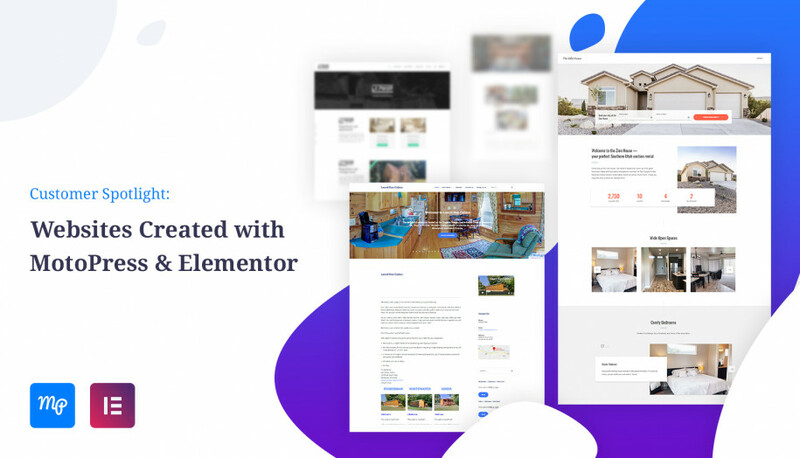 This integration indeed made it possible to take advantage of both plugins: set up a WordPress property booking system with MotoPress and make its content look beautiful with Elementor. 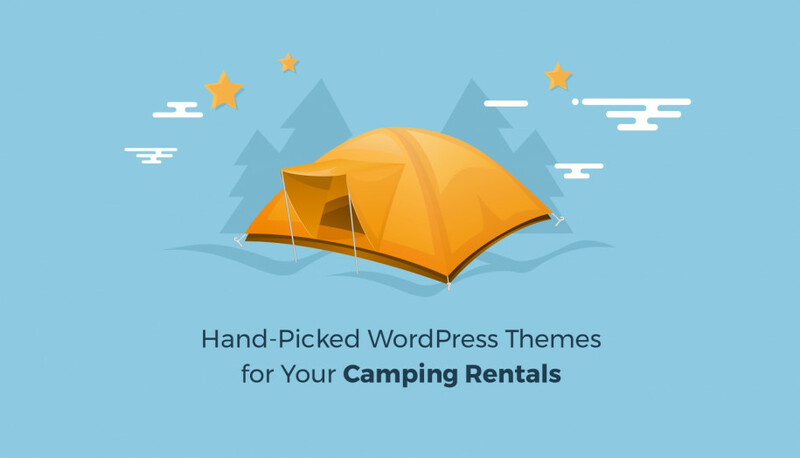 So if you are looking to build a WordPress vacation rental website, you have a chance to do with less fuss, using virtually any WordPress theme. Just grab the template you find suitable, implement the MotoPress Hotel Booking plugin (the setup is a half-automatic procedure), install Elementor (either free or Pro version) and, finally, to tie both plugins together for visual editing, install a free Elementor integration add-on. And that’s it.